There’s no denying- being a new mom is exhausting. From constant changing diapers and endless crying to sleepless nights and dealing with physical recovery, the last thing new moms need is to think about going out and shopping around for the best products, spending their precious time and money on comparison shopping. Instead, consider signing up for free baby product samples! Most of these samples only require a few minutes spent on the computer to register, and in some cases, you’ll pay a couple dollars for shipping. Before you know it, you will have tons of excellent, high-quality samples to try, and you will have saved some serious cash. So what are you waiting for? While the baby’s asleep, take some time to pay it forward (to yourself!) and get some freebies headed your way- you can thank us later. *Note: Some of these samples require creating a gift registry, or paying for shipping. But they are very worth it for the amount of freebies you’ll receive in return! Freebies have been organized by category. 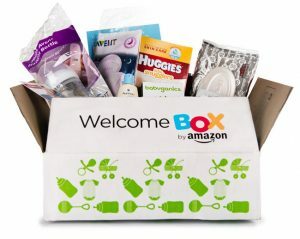 This awesome Welcome Box is just the beginning of the benefits of signing up with Amazon Prime and creating an Amazon baby registry. 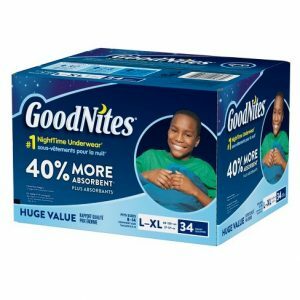 Amazon will give you a 15% discount once you have completed your registry, plus they make life simpler for new parents by offering a discounted diaper subscription, so diapers and other necessities arrive on your doorstep! 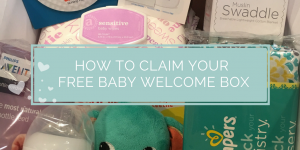 Once you’ve had at least a $10 purchase of anything from your registry, Amazon will ship out your Welcome Box, stuffed with samples that will make mom and baby happy, such as wipes, books, vitamins, and more! Check it out here. Target provides an impressive gift upon creating a baby registry. Their free welcome kit includes over $100 worth of free products, samples, and coupons! Wipes, bottles, diapers, lotion, and more are either provided in sample size or given deep discounts with a coupon. According to some, there have even been welcome kits that included Starbucks coupons! This welcome kit can be picked up at Guest Services after the creation of a Target baby registry. The Gerber company has been a household name for decades, as they provide not only the healthy foods, formulas, and products that baby needs, but they also offer life insurance policies for children through the Grow-Up plan. Gerber has also created another awesome product- the free Gerber Baby Gift Box, yours with the easy creation of a MyGerber account. This little box comes with formula, baby food, an adorable bib, and more! Plus, Gerber will send you coupons and offers in your email for even more discounts on food! 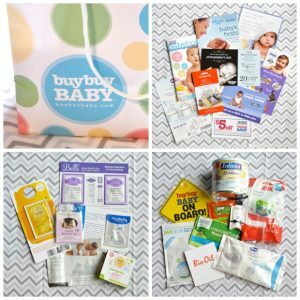 Create a baby registry with BuyBuy Baby in order to receive tons of coupons plus some free samples, including a pacifier, baby bottle, wipes, lotion, and more! You will also receive a 20% off coupon to stock up on some baby essentials. Get started here. Note: the Goody Bag full of samples is available for in-store pickup only. 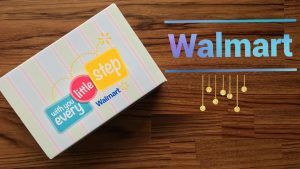 Walmart has taken the freebie game further by providing not one but THREE free baby boxes! The boxes are designed for your baby’s life stages, based on your baby’s due date. The first box is the Pre-Natal Box, which is designed for your needs in the last part of your pregnancy. 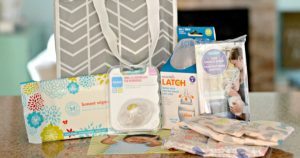 The Newborn box features samples that will be useful just after coming home from the hospital and for the first few months. The last box is the Toddler box, full of freebies for children 1-3 years old. All you have to do is sign up, pay $5 shipping per box, and the boxes will automatically ship at the right times based on the due date you have provided! Can’t get much better than that…sign up here. This freebie from the baby box includes more than meets the eye. Baby boxes, first popularized in Europe, have made it to the U.S. They are a safer sleeping set-up than many cushy cribs or cradles, and are thought to improve baby’s rest and help prevent accidental suffocation or SIDS. This free baby box from the Baby Box Co. comes with an extra freebie which is perfect for new time parents- free online parenting courses! 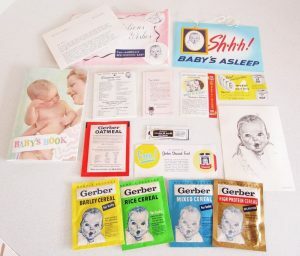 This is a great freebie to take advantage of before bringing baby home, so that you are armed with the knowledge and tools to get you through daunting days and sleepless nights. Sign up here. Honest Company makes diapers and wipes that are free of harmful chemicals, making them safe for your baby’s skin. The Honest Company is offering a free Discovery Kit of diapers and wipes when you just pay $5.95 shipping. Just be sure to cancel after you receive your free samples if you don’t want to receive a paid subscription from their company. The National Diaper Bank Network collects donations of diapers and redistributes them to families in need. This organization helps to provide diapers so that low-income families do not have to struggle to afford the items needed to keep their baby healthy and clean. See if you qualify for free diapers from the Diaper Bank here. Huggie’s Rewards program is a bit different in that they do not provide any free products or coupons up front, but over time you are able to earn free items by redeeming your receipts on their website. 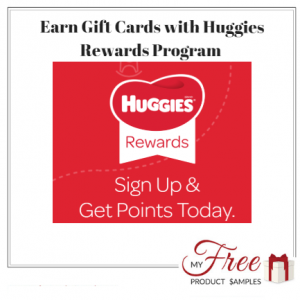 You get points for any Huggies Diapers or Wipes that you purchase, as well as 500 points for just signing up. Redeem for gift cards, diapers, and more from their Rewards Catalog. You may have heard that traditional, plastic-based diapers are not great for the environment (and can be a bit uncomfortable for baby as well, leading to rashes). Earth Baby is working to turn the tide on diaper waste, with an alternative to cloth diapers that eco-focused parents will appreciate. Their bio-degradable diapers are delivered to your door, and then collected by Earth Baby drivers, who then compost the diapers back at their facility. See if you fall within the zip codes to request a free sample here. If not, you can be put on the waiting list. With Enfamil Family Beginnings, you are only a registration away from being eligible for $400 in free gifts, coupons, and formula samples. 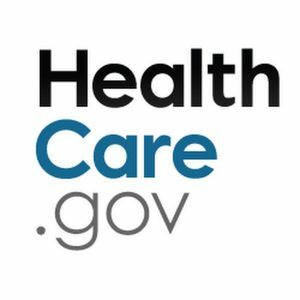 The registration only takes a couple minutes, requiring you to answer a few questions about your family and due date. Soon, you’ll receive a welcome box with formula coupons and a feeding guide. Enfamil has products for toddlers as well, so this is a gift that will keep on giving! 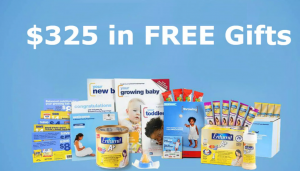 Once you sign up for Similac’s StrongMoms Rewards program, you will receive a welcome gift containing free formula samples as well as hundreds of dollars’ worth of coupons and offers. This program also provides information on feeding and nutrition from experts, which you are able to access through the rewards program. Seventh Generation is a newer company which is gaining popularity for its chemical-free, plant-based cleaners. But did you know that Seventh Generation also has a whole line of baby essentials, including sensitive skin diapers, wipes, pull-ups, and detergent? Joining the Generation Good rewards program will connect you with a community of other parents and give you a chance to test and review new products before they are out on the market, as well as receive coupons via email. You might not receive free product in the mail instantly, but the PediaSure Support2Grow email registration will pay off in the long term. Signing up for their e-mail blasts will score you a $2 off coupon upon sign-up. 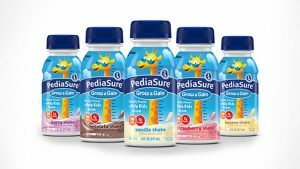 Over time you will also receive special offers and coupons for PediaSure formula, as well as free advice from feeding experts on the PediaSure hotline. Gymboree (yes, the clothing company!) has a whole Play+Music program that provides classes for infants through 5-year-olds. Babies and children learn through developmentally-appropriate exercises and activities. For example, infant classes feature activities that explore the senses and support healthy development. And the best part? 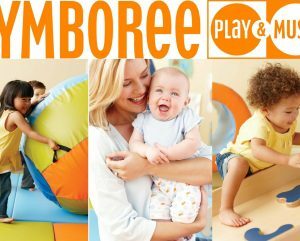 You can take a sample Gymboree class with baby for free! Simple sign-up and no commitment. Kindermusik classes feature similar programming to Gymboree, but their focus is on the music! They encourage learning in children ages birth to seven years old. 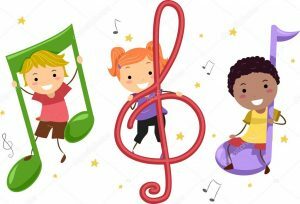 Their early childhood educators teach specialized music programs designed to increase sensory awareness and build social skills. Find the nearest Kindermusik and sign up for a free class here. Many samples of diapers, formula, and other baby products are small trial sizes so you can sample the item without having to buy a full size. Nature’s One is actually giving away full-sized products for new parents! 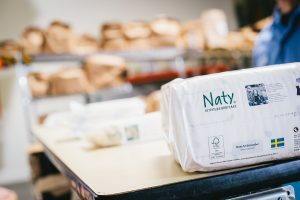 When you register at Nature’s One, you will receive a full-sized 12.7 oz can of YOUR choice of a Nature’s One formula, or a package of wipes or other cleaning supply. You just have to pay the $5.95 shipping cost and you will receive a full-sized sample in the mail! What a bargain. Dolly Parton is famous for many things, among them her generosity which she has proven with the Imagination Library. This program mails out an age-appropriate book every month from the time your baby is born until they are five years old. The program is designed to foster a love of learning and imagination in children, especially those who may be from communities where finances are tight and books are hard to come by. See if you are in an eligible location here. This rewards program takes a bit more effort but is great to work on over time. Pamper’s products have codes, which can be redeemed online if you are a member of the loyalty program. After entering the codes, you will earn points, which can be saved and used towards toys, diapers, and more. This may not produce instant samples or coupons, but if you are already using Pampers products you might as well reap the rewards! Due to recent changes in legislation, the government is now required to arrange access for women to receive a free breast pump, which is great news for new moms. Long story short, the breast pump must be provided through your healthcare plan, and your health insurance is required to provide the device free of cost. Find out more information here. This company specializing in products to make potty-training easy easier, especially for bed-wetters. While they do not advertise freebies on their website, they do have several coupons available to bring down the cost of their products, and joining their e-mail list will keep you updated should they promote any giveaways! Free 12-month subscriptions to American Baby magazine are available for new and expecting moms! This informative magazine has tips and tricks for calming soothing babies, reviews of baby products, expert advice, and much more! Find out more here. Ah, public transit. We love to hate it, but there are few times when public transit is handier (or more frustrating) than when one is pregnant or has a newborn. 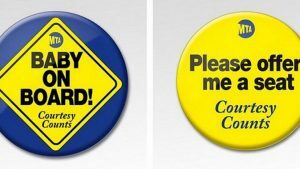 This free Baby on Board button lets your fellow passengers discreetly know that you may need a seat more than they do, and reminds them to use their manners! Score this freebie from the MTA. Many hospitals and pediatricians receive boxes of samples in the mail from companies promoting their products. More often than not, if you simply ask they are more than willing to part with some of these samples, even the whole box at times! They may also have contacts who can get you signed up to receive samples from special baby clubs as well. Not a freebie per se, but you can save some money using the Luv’s coupon that you can access on their website. 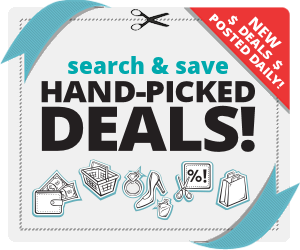 After that, sign up for their newsletter to receive offers in the mail and you may be able to test out some new products with coupons and deep discounts! Sign up for the newsletter here.